Sasha and Gary went to a prenatal doctors appointment where an ultrasound showed enlarged ventricles in their baby’s brain, as well as holes in her heart. An amniocentesis revealed their daughter, Zoey, would be born with Trisomy 21- also known a Down syndrome. 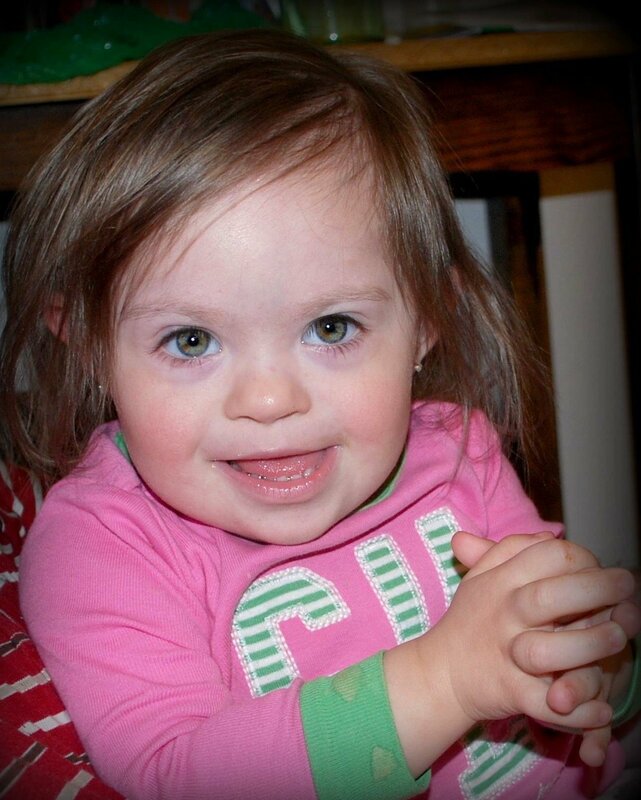 Zoey is now 7 years old, and her life has inspired Sasha and Gary to adopt a little girl from China with Down syndrome.